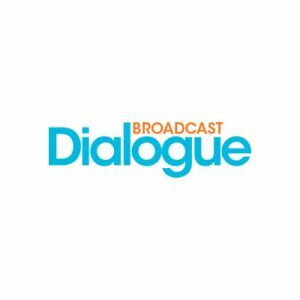 The CRTC has approved the first commercial radio station for Assiniboia, SK, south of Moose Jaw, population 2,389. 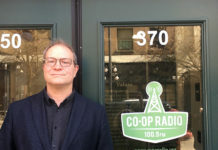 Former Saskatoon Media Group programming manager Steven Huber has been awarded a licence to operate a 20,000-watt country music FM at 98.1 MHz. 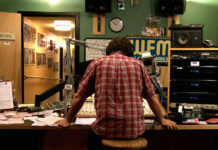 Huber is proposing playing hits from the 90s, 2000s and today, in addition to roughly five hours a week of local news, weather, road information, and community events. 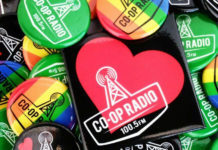 The commission approved Huber’s application over objections from Golden West, Harvard and Rawlco, who submitted that the proposed station would have an undue negative impact on AM stations CHAB Moose Jaw, CKRM Regina and CJME Regina. Netflix is making its first foray into radio, partnering with SiriusXM to launch a comedy channel that will draw from its existing stable of stand-up specials and talk shows. 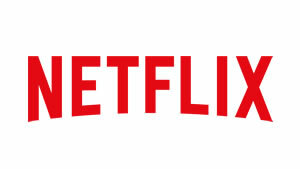 Anticipated to make its debut as early as January, Netflix will create a new outlet to handle radio distribution of its comedy programming as well as produce original content for the commercial-free channel. 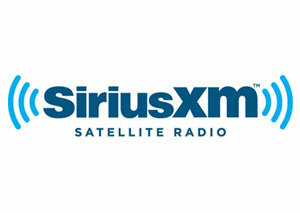 SiriusXM and PGA of America have announced a five-year extension of their long-term broadcasting agreement. 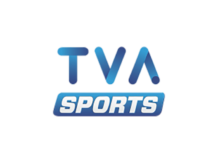 SiriusXM will continue to deliver live audio broadcasts of PGA of America events, including the PGA Championship and the 2020 Ryder Cup, to Canadian subscribers. 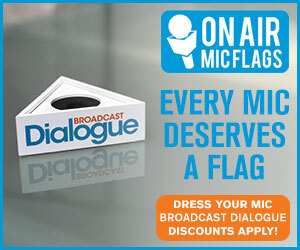 SiriusXM and the PGA of America will also launch new weekly talk show PGA of America Radio, starting Aug. 8. 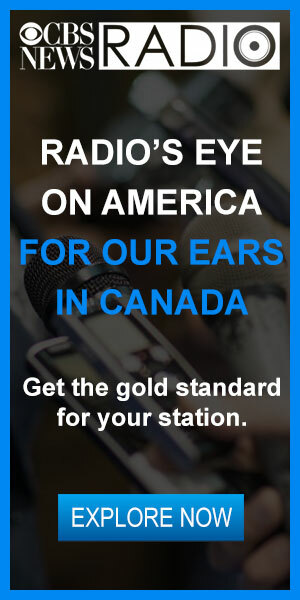 Canadian subscribers can tune in on Sirius channel 208, XM channel 92. 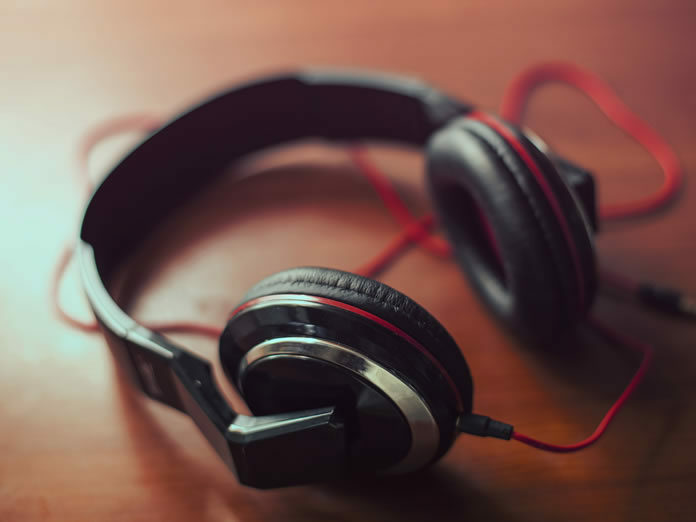 Edison Research has released the results of its new study on podcasting, finding that while 64 per cent of Americans 18+ are familiar with the term, 80 per cent have never listened to a podcast. Just 17 per cent of Americans aged 18+ (48 million people) had listened to a podcast in the last week. 80 per cent of those surveyed didn’t think they had a podcast app on their phone, while 62 per cent were concerned about eating up their data. Read more here. 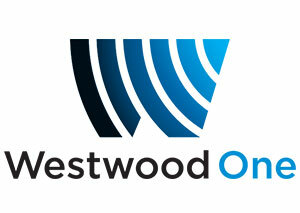 Westwood One commissioned Ipsos to look at the connection between online shopping habits and AM/FM tuning finding that radio had the highest conversion of awareness to purchase among 18-49 year olds. Westwood One conducted the study in conjunction with the 36-hour Amazon Prime Day sale on July 16-17, surveying 2,010 Americans 18+. Among those that recalled radio ads for Amazon Prime Day, 25 per cent made a purchase, compared to 26 per cent who recalled seeing ads online. 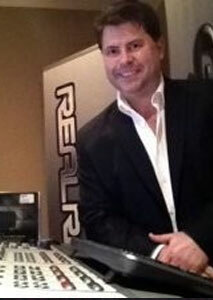 Jay Bedford, music director, PD and morning show host at New Country 103.5 (CKCH-FM) Sydney, NS, is marking 50 years in radio. 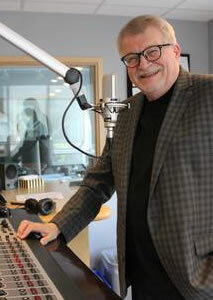 Bedford, 68, grew up in Montreal and landed his first radio job at CKJL-AM St. Jerome, Que. while he was still in high school. 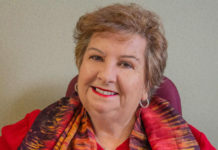 On the way to pursuing business at St. F-X University in Antigonish, NS, Bedford ended up getting a job at local station CJFX-AM and dropped out of school to pursue radio full-time. 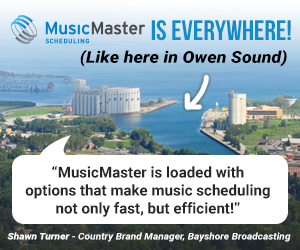 With the exception of a few years in Alberta and Ontario, he’s been working in Cape Breton since 1971 and was instrumental in acquiring the license for New Country 103.5 and hiring its first staff in 2008.